The miniature roses are tough plants and grow on their own roots and are not thrilled by the seasonal changes. They can withstand even harsh winds and thrive in coldest seasons where the temperatures fall below 10 degrees Fahrenheit. 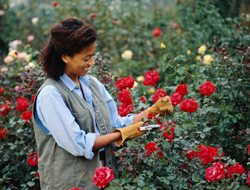 In the later stages of growth proper pruning should be done during the growing season. During the spring season all the dead parts should be pruned. The size of the plant should be taken care while pruning. 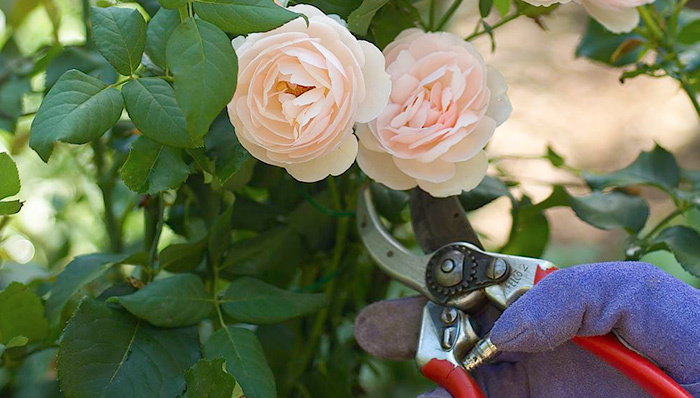 If the plant is around 12 inches in size then during the pruning season you can use the head trimmer and shear the plants halfway so that they are about six inches finally.